A gum lift is a cosmetic dental procedure that raises and sculps the gum line around teeth. It is used to correct excessive or uneven gum tissues in an attempt to create ideal aesthetic tooth proportions and a more harmonious gum line for your smile. Gum tissues are reshaped to achieve longer and more symmetrical teeth. This may need to be supplemented by reshaping of the underlying bone (crown lengthening) to achieve best results. A gum lift is often done in conjunction with other cosmetic dental treatments, such as veneers or crowns, and orthodontics. It is quick and relatively painless & no stitches are required. Showing too much tooth or not enough? At New Millennium Dental, our cosmetic dentists use a soft tissue laser to seal blood vessels within the gum quickly and effectively which minimizes post-treatment bleeding. Improvements in your smile are immediate & there is virtually no healing time. Usually, no pain relief medication is required. To ensure best long term results, at NMD, we recommend a post-operative review & regular check ups to ensure your prescribed oral hygiene instructions are followed & your smile remains healthy and clean. 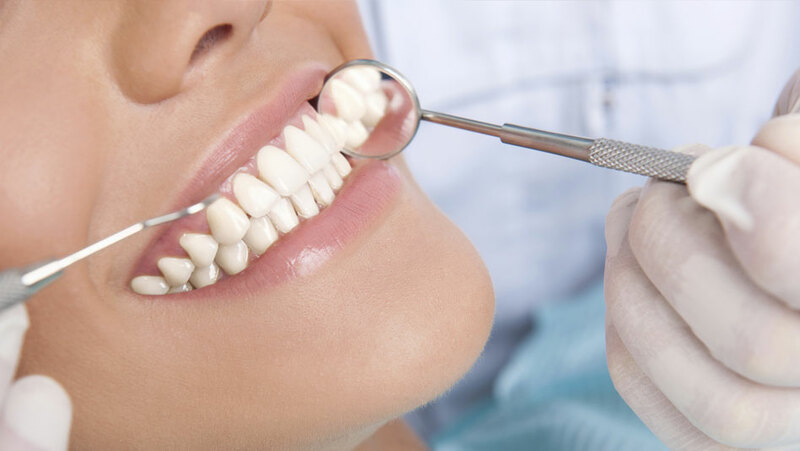 If you would like to improve your smile, call us on 0395570957 to schedule an appointment. Any invasive or surgical procedure carries risks. Before proceeding with an invasive or surgical procedure, please seek a second opinion from an appropriately qualified medical practitioner.